I was asked by my classmate way back in third year high, I envy you; how do you keep your clear skin? I told her, nothing. I don’t have any secret to it. Deep inside, I really thought I was blessed with good skin genes. How wrong was I to assume? I am stupid enough to assume. I had the pimple/acne problem later than my friends. I had it right after high school. The summer I left my high school to start a new life in college, the pimples also started. I was also prescribed a huge bottle of Cetaphil facial wash, along with a tube of Pan Oxyl acnegel, by a derma (Family derma) who happily said child, you are now a dalaga (Filipino word for a lady). How was I to be happy and excited to be a lady if I have a growing pimple problem? I have clear days and put-a-paper-bag on my head days. Oh, I also loved the blue Ponds powder that they discontinued. Why pond’s? why?! It effectively hides the redness of my skin. At seventeen years old. Second year in college. Semester break. I had rashes on my tummy that I paid no attention to. After a day, I have a huge boil in my forehead. A trip to the family doctor confirmed, I got the dreaded CHICKENPOX. I was in denial! My mum told me that I was vaccinated against the pox! So, why do I have it?! I can’t bathe, I was itchy all over, I have scars all over. I was a polka dotted mess, with oilier face and bigger persistent pimples. I applied Sebo de macho to my scars, like my life depended on it. I wanted to get back to normal ASAP! The little self confidence I had shattered. My friends are afraid to see me for fear that they get chickenpox. I was segregated when I returned to class, I was asked to stay at the corner of the classroom, with two rows of seats apart. My classmates stayed away from me. I went to hiding in my denim jacket and refused to remove it even if it was sweltering outside. I stayed at the library during free time to hide from people and also for the air conditioner to soothe my itchy scab infested skin. I got more pimples than before, this time bigger than before. I have brown scars all over, I was a pathetic polka dotted person. If only I could die now. I was depressed as hell. I envy everyone who has clear skin. I prayed every night for speedy healing. I spent every peso I have buying products that I thought could help me get back my previous skin. Even if I don’t eat lunch, as long as I get products to get my skin back….desperate much. I have Likas papaya soap as my body soap, Eskinol calamansi toner for my whole body, a pumice stone, St Ives Apricot scrub for my face and body. Nivea whitening lotion for the body, and Nivea whitening cream for the face, and a oil regulating toner. My skin is starting to heal, in a painfully slow manner. And with the limited amount of money I have, I can’t keep up buying the brands I was using. I switched to Ponds detox white, and Skin white lotion. The scars are now a pale pink/reddish brown dots on my skin. It was pure torture. Mental/psychological torture. Slowly I healed. It took me about a year to fade all the scars the pox left me with. By this time I was very much into sun protection as I am afraid the brown scar spots would come back when I am exposed to the sun. I spent all of my money on Nivea sunblock. In the highest spf concentration I could find. I still have my pimples/acne, it never went back to being small. Squirreled some pesos to get more skin care products. I shopped at Rustan’s essences as they have the “latest” skin care items, I got Akin Hypoallergenic Shampoo (goodbye Johnson’s Baby shampoo) , Used Murad moisturizer and sunblock, and invested on Kose Junkisui a Japanese serum for acne prone skin. Also got the pricey Mario Badescu drying lotion, that did nothing to help my skin. The pimples stayed but my skin is definitely better than before. My aunt recommended I use Burt’s bees as she uses the brand for my acne prone cousin too. So, off to beauty bar I went and got the Burt’s bees garden tomato soap, toner and shampoo. Brought Olay moisturizer for day and night. Using VMV armada as my sunblock and Nivea hypoallergenic powder to counter the stickiness of the sunblock. My skin went on a full rage mode. My pimples are now bigger than the norm, and they are painful. Without a “head”, it’s just painful bumps of red that lasts for weeks. I hated Burt’s bees for discontinuing the soap, I went to all the Beauty bar stores I know and came up empty. Defeated. I headed to the derma (Family derma) again. This time, the acne/pimples has evolved. Cystic Acne. I have to take a isotretinoin, a powerful drug. That has a lot of complications/side effects. That I have to subject myself to monthly blood tests. I have to take ROACCUTANE. A box is good for a month. A box costs a little below 3k, plus monthly waiver/consultation from the derma that sets me back another 600php. Plus facial treatment from the derma that adds another 1k to the mix. I am bleeding out almost 5k a month. Almost my whole salary is spent on my skin. On the first two boxes, I get aggravated breakouts, but that was expected said the derma. I see my derma once a month. After 3-4 boxes, my skin is significantly clearer. And my wallet is significantly thinner too. I am also used to getting my blood test every month that I can assist the med tech on how to locate my veins. I can laugh and carry a conversation while they are getting a syringe full of my blood, and look forward to getting the results to get another waiver and buy roaccutane. By this time, I am using only derma brought medicines. 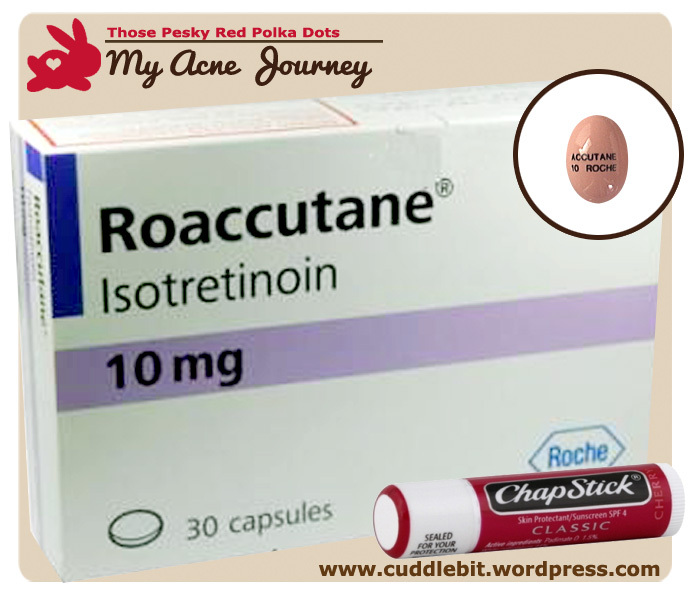 And a cherry Chapstick to counter the dryness brought about using the isotretinoin. My eyes are also dry that I have to place eye drops from time to time. After 13 boxes. I stopped Roaccutane. Because it has huge drawbacks. See the list of its side effects here. But, I’m thankful for the drug. It cured me. Or so I thought. It was just a break for my heavy derma expenditures. Went to see another derma (this time a derma from St. Luke’s Hospital) who also prescribed Roaccutane. Again I took the drug. For the second instance. This still entails the monthly blood tests and facials/medicines. This time around I consumed 7 boxes and then was told to stop. I still see my derma once a month, for treatments. But the price of the treatments has grown significantly. I was shelling out 4k a month for her facials. With no more money to go back, I searched for a new derma. I found one near my old high school. This time around my derma is male. That doesn’t charge much. (less than 1k! this is like a bargain for me!) Good for me, but he requires me to go see him for facial treatment at least every other week (that’s twice a month). I go see him three times a month just to be sure. I also get my medicines from him. I also go see a female Medicard derma also near my old school, at a hospital clinic, when I have the time. This Derma told me to use the classic Colgate, Pantene nature care shampoo, stop taking vitamin B. Take vitamin A instead. Technically, I have two Dermatologists. And I still have acne. I still envy people who are blessed with good skin. 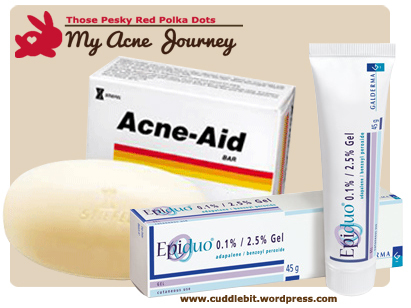 To others who also suffer from acne, you are not alone. It’s ok to be depressed and all but, take the fight. Keep on searching for the “cure”. We are all different and my cure may not be the cure your skin needs but we have to patiently look for our own solution. Just think of it this way, we will not age as quickly as those who have good skin on their youth! 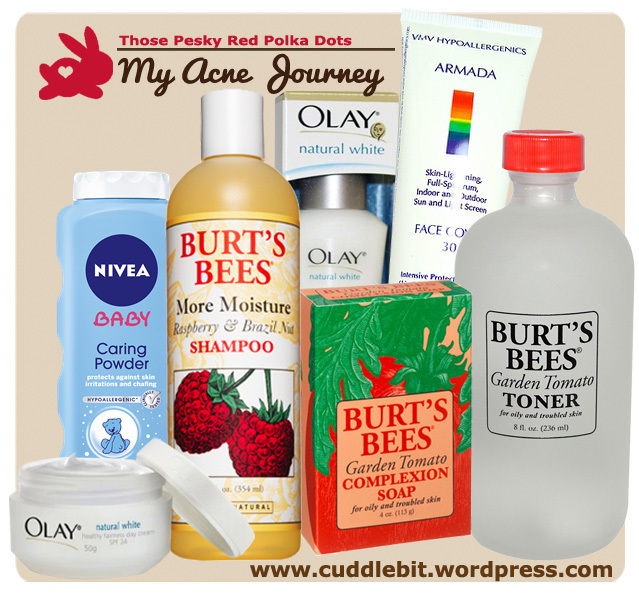 **I am currently 27 years old and I still have the burden called acne/pimples. I am way past the teen-age hormone years and close to the big 30, but my skin still thinks it is a teen-ager. This is a rather personal topic for me. I won’t post pictures as I hate letting people see my bad skin. ***I can’t wear skin make-up (foundation). Only eye and lip make-up are ok with me. 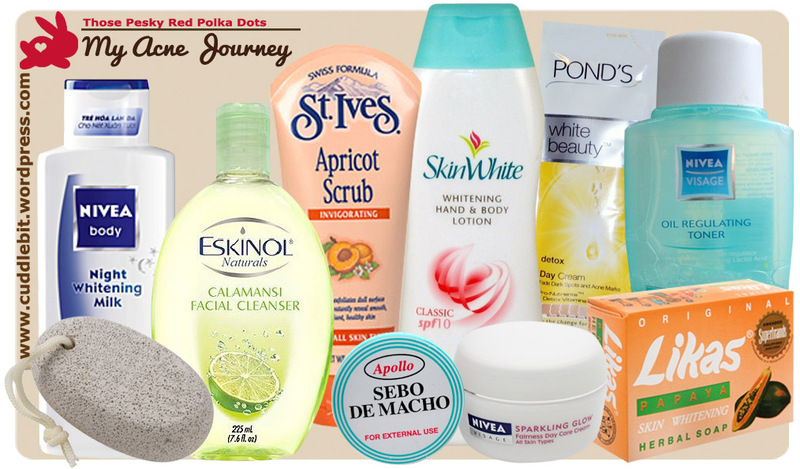 Categories: beauty, body, health, life, reviews | Tags: acne problem, acne prone skin, acnegel, age, aggravated breakouts, Akin Hypoallergenic Shampoo, bargain, bath, big pimples, blood test, blue Ponds powder, body soap, boil, box, brands, brown scars, Burt’s bees, Burt’s bees garden tomato soap, Burt’s bees garden tomato toner, Burt’s bees shampoo, calamansi toner, Cetaphil facial wash, chapstick, cherry Chapstick, chicken pox scars, chickenpox, class, clear skin, clearer skin, Colgate classic, college, complications, consultation, cure, Cystic Acne, denim jacket, depressed, derma, derma brought medicines, dermatologist, desperate, discontinued products, drawbacks, drying lotion, dryness, envy, Eskinol, expenditure, eye drops, face, facial, family doctor, good skin genes, graduation, heal, hell, hiding, high school, highest spf, isotretinoin, itchy, Japanese serum, Johnson’s baby shampoo, Johnson’s baby soap, Junkisui serum, Kojic acid, Kose, Likas, Likas papaya soap, lunch, mario badescu, med tech, medicard, money, monthly, monthly blood tests, Murad moisturizer, Murad sunblock, Nivea hypoallergenic powder, Nivea night cream, Nivea oil regulating toner, Nivea sunblock, Nivea whitening lotion, oily face, Olay moisturizer, overnight pimple gel, Pan Oxyl, Pantene nature care shampoo, papaya soap, patience, persistent pimples, peso, pimple, pimples, polka dot, polka dotted mess, Ponds detox white, problem, products, pumice stone, rage mode, red patches, roaccutane, roche, Rustan’s essences, scabs, scars, Sebo de macho, second take on roaccutane, secret, segregated, self confidence, Semester break, seventeen years old, side effects, skin, skin care products, skin problems, Skin white lotion, St Ives Apricot scrub, St. Luke’s Hospital, summer, sun protection, sunblock, switch, syringe, third year high, torture, TV commercials, twenty years old, two dermatologists, vaccine, vitamin a, vitamin b, VMV armada, waiver, wallet, zits | Permalink. But no, three weeks later, my skin felt like sand paper. On my scheduled derma visit, I asked my derma about my sandpaper skin. I was told to use a facial moisturizer, I was skeptic because I might get more pimples! I used to have a lot of products as part of my regimen. 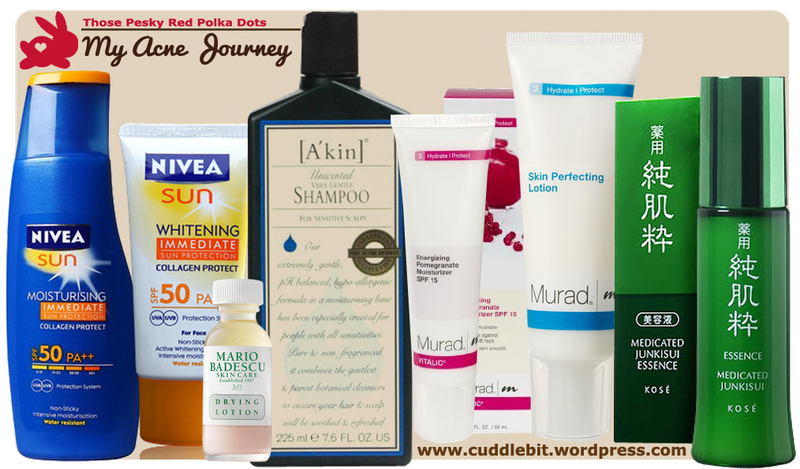 Hmmm… must not forget to write about my acne journey/products I used before. 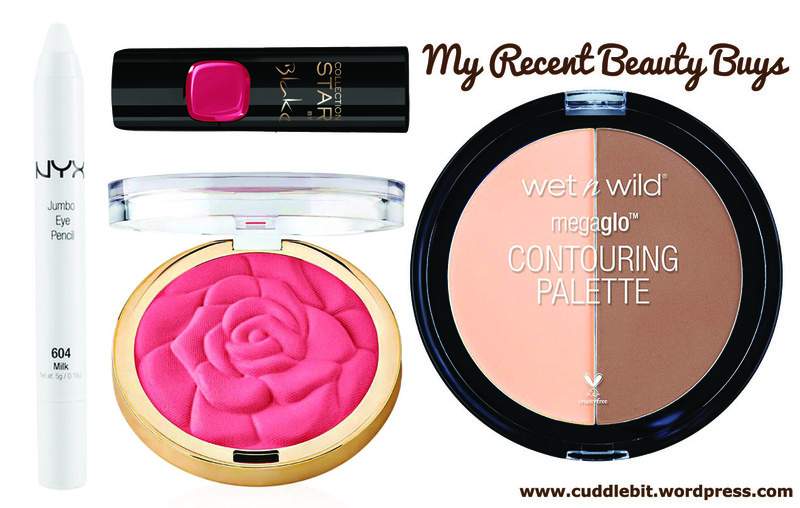 I have used moisturizers before and honestly, they sometimes felt thick, and too much for the humid climate we have. I was advised to use Cetaphil facial moisturizer. So, off I got to the nearest drugstore and proceeded to get a moisturizer. When, the bill came up. My jaw hit the floor. 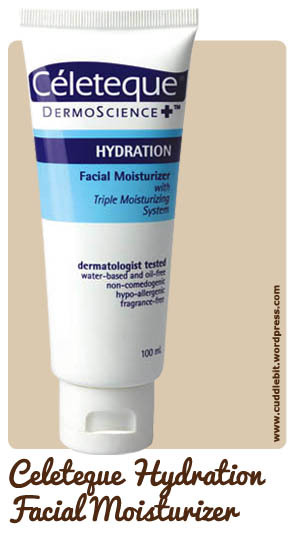 The Cetaphil facial moisturizer (250ml) is priced at 700+php. After shelling out for the derma treatment plus some derma made medicines, I am not going to shell out that much. Because if I did, I might as well give up my lunch for a week. I looked at the counters and saw Celeteque Hydration Facial Moisturizer. I hurriedly looked at the price. 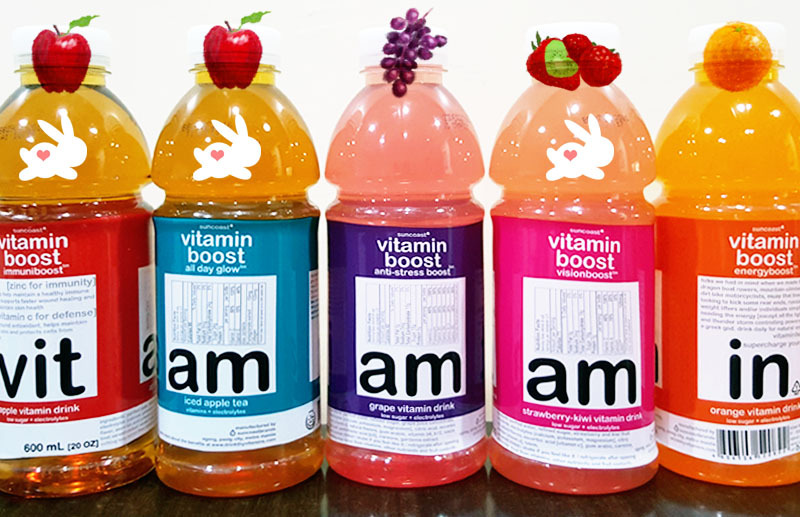 For 50ml it goes for 120php. Not bad. I quickly took photos of the two products side by side with clear close ups of the ingredients and hurried back to my derma, explaining my dilemma to my derma. It took 10 mins of waiting and yes, I was given the Go signal to swap the prescribed brand to Celeteque. So, I used it twice a day. And googled about the Celeteque brand. I learned that it is made by Unilab, a local brand and they actually made specific celeteque lines to address different needs of people’s skin! I even took their skin analyzer test. Take the test for yourself here. I have been using the moisturizer for a week now. My skin is not as rough as last week. Doesn’t feel as dry as before! It did not give me a breakout. My pimple population stayed the same. Lols. And it also a gel type moisturizer, does not feel thick or sticky. That factor is a major plus for me. I’m happy about it. And currently contemplating on getting more of their products. Provided my derma allows me. 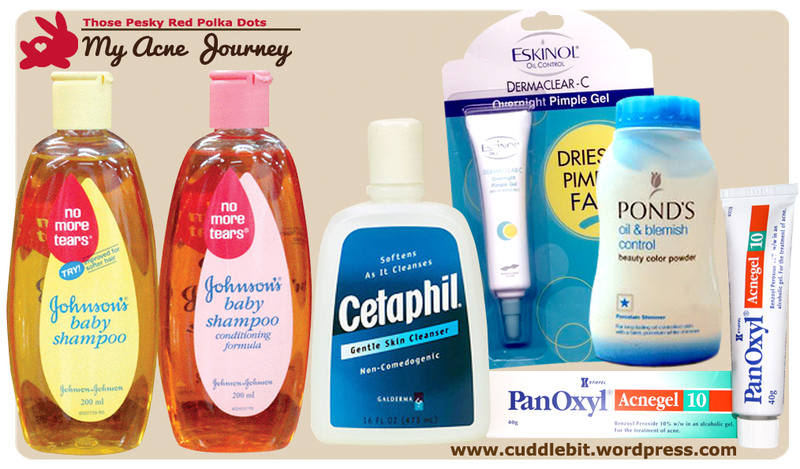 Categories: beauty, body, climate, health, reviews | Tags: acne, acne journey, breakouts, celeteque, Celeteque Hydration Facial Moisturizer, celeteque review, derma, dermatologist, dermatologist approved, drugstore, dry skin, facial moisturizer, for humid climate, gel moisturizer, hypo allergenic, local brand, made in the philippines, moisturizer, no breakouts, non greasy, non-comedogenic, oil free, Philippines, pimples, product swap, sand paper, sandpaper skin, skin product, unilab | Permalink. This happened to me. So, I thought I should post this to get other people to be aware. This is by no means a replacement to getting a ophthalmologist to check your eyes. 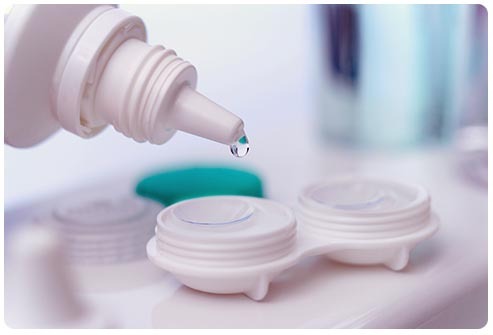 As a contact lens user, I have my share of eye irritations and infections promoting me to stop wearing them for a time. I hated it. I don’t want to wear glasses. (I want to look pretty not nerdy!) But recently, the irritations are getting more and more suspicious. Every time I wear my contact lenses, my eyes would be irritated. I get itchy eyes, blurry vision/dry eyes. Wake up with more than normal eye mucus/weepy eyes. I will got to the ophthalmologist to get it checked, get medicated drops (I had used Vigadexa and later on 4 Quin-DX) to heal it, rest my eyes for week or so. And because I really hate wearing my glasses, I would wear my contacts again and the whole thing repeats itself. 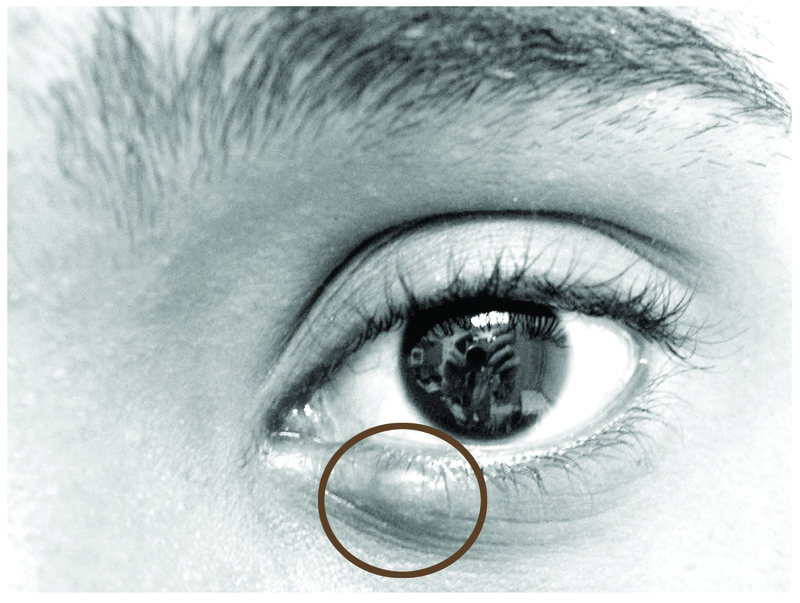 Till I read about contact lens solutions being the irritants. I quickly looked at my lens solution. I was using Solocare Aqua but due to it being unavailable, my Mum switched it to Opti-Free RepleniSH. Stupid me. I never noticed. After a while I started having eye irritations/infections. Never thought that my solution was the culprit. Hurriedly rushed over to our optometrist. She said that sometimes, people do get allergies to their solution. Arrrgggghhhhh! Once we got home, we then threw away the Optifree and got Solocare. I even gone as far as getting new contact lenses and case just to be sure. Tomorrow, I am going to start using Solocare again, hopefully my eyes will accept the solution. Categories: beauty, body, health, Uncategorized | Tags: 4 Quin-DX, allergy, beauty, blurry vision, contact lens, contact lens solution, contact lenses, dry eyes, eye infections, eye irritation, eye irritations, eye mucus, eye problems, eyes, glasses, i hate wearing glasses, itchy eyes, lens case, medicated drops, new contact lenses, ophthalmologist, Opti-Free RepleniSH, Optifree, optometrist, pretty, red eyes, Solocare, Solocare Aqua, vigadexa, weepy eyes | Permalink. My dad kept fishes as pets. I loved our pet fishes, and being curious with fishes, I read up on them that led me to read about sharks. I know they have rough skin, they are made up of cartilage, they have this certain ampullae of Lorenzini to help them detect the heartbeat of their prey, they have a sharp sense of smell and hearing, they are the apex predators…etc. 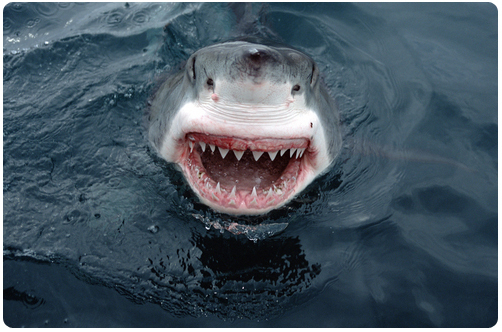 I am awed with sharks. Being Chinese, it was not long that I got introduced to sharksfin soup. I cannot recall the exact time I first seen the soup. All I know is this soup is bloody expensive it costs about 4000-5000php and up locally. This soup is common in fine dining Chinese restaurants. It is actually a status symbol delicacy in a bowl. A banquet with this soup is considered good, and without it is considered as mediocre. Usually, I get this about two to three times a year. I never gave it much thought. Having the sharksfin or even having the corn soup (considered as cheapest) is ok for me, as long as I have a soup I’m good. However this is really bad. I should care. In a study made last year, roughly one hundred thousand sharks are being killed every year to be made into soup. That is a lot of sharks being killed. Sharks die a cruel death, by shark finning. 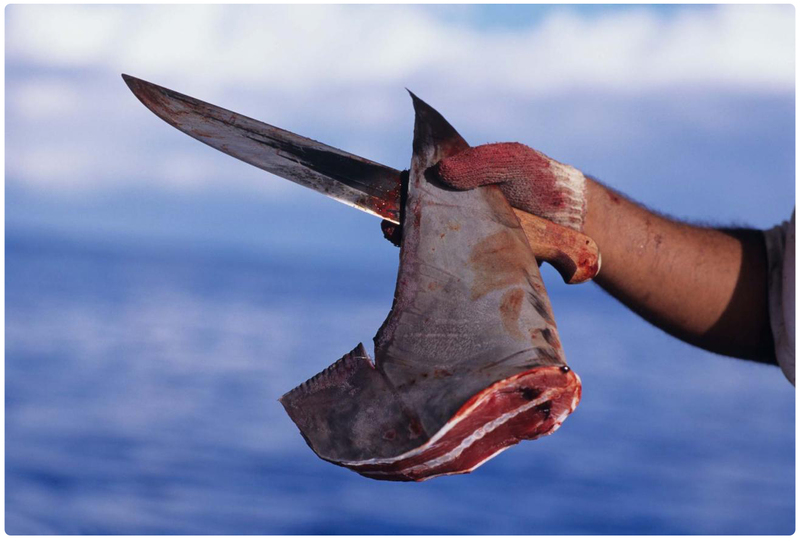 It is catching a shark, cutting of its fins with a hot metal blade then throwing the shark back into the sea to die a painful death by drowning (sharks drown when they can’t swim), loss of blood, being eaten by other animals. Without their fins, sharks are good as dead. Fins are the only thing that is valuable in the sharks so they usually fin the sharks and leave it to die in the sea, saving precious cargo space to get more fins. In some European countries they are also killed for their meat. A sharks fin fetches over $10,000 USD. For 1 fin. 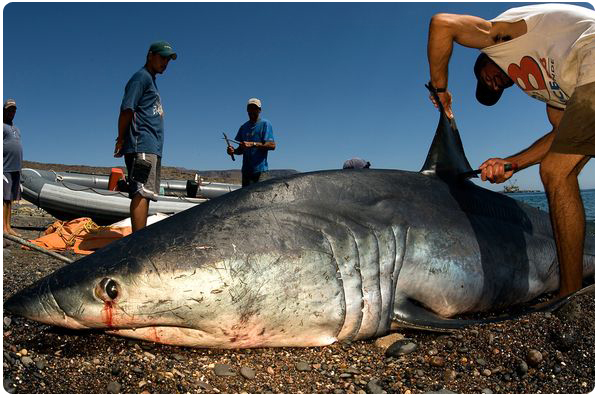 The high price makes finning sharks appealing to poachers. But this is unsustainable. 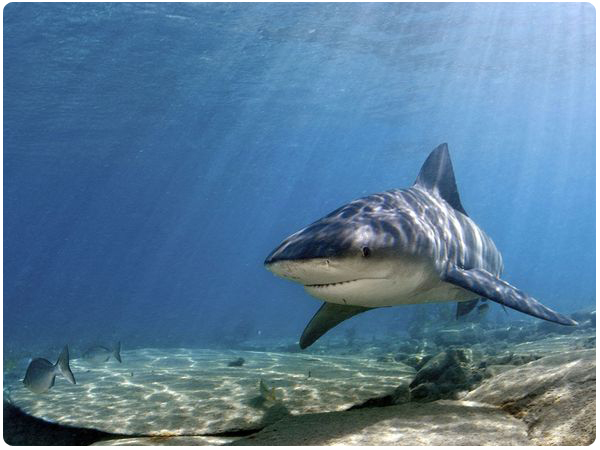 Shark population is declining at a rapid speed and the sharks are slow to reproduce. These creatures are close to being gone. It is not too late yet to save these animals. 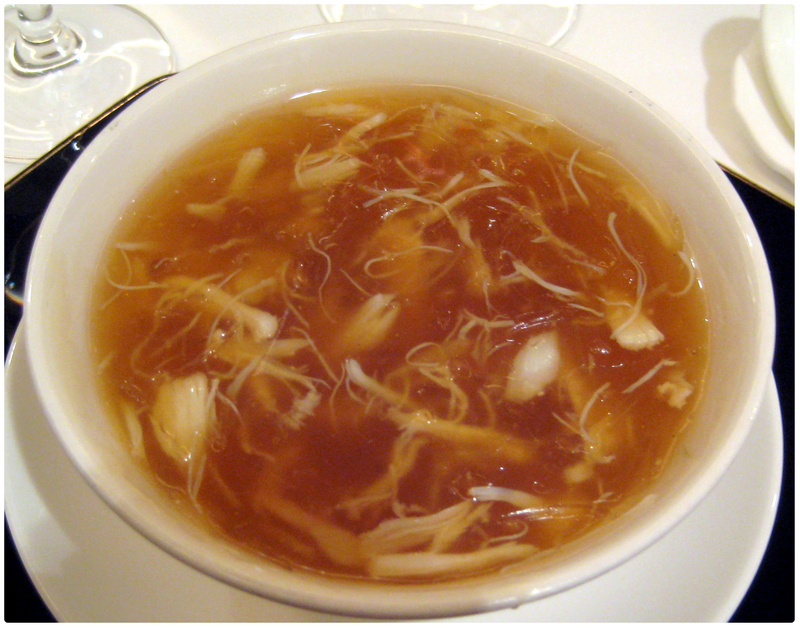 It is very ironic that Shark fin soup is a status symbol in Asian countries, and is considered healthy and full of nutrients. But, it is actually more harm than good. Sharks fin soup contains dangerously high levels of mercury that is linked to several well known diseases including degenerative brain disease and Alzheimer’s. I have said no to sharks fin soup. Categories: animals, body, Chinese Stuff, food, health, life | Tags: Alzheimer’s, banquet, chinese culture, chinese delicacy, chinese restaurants, cruel, degenerative brain disease, expensive soup, extinction, fine dining, jeremy lin, killing sharks, mercury, national geographic, no to shark fin soup, poachers, save the sharks, shark, shark savers, sharks fin, sharksfin, sharksfin soup, status symbol | Permalink.